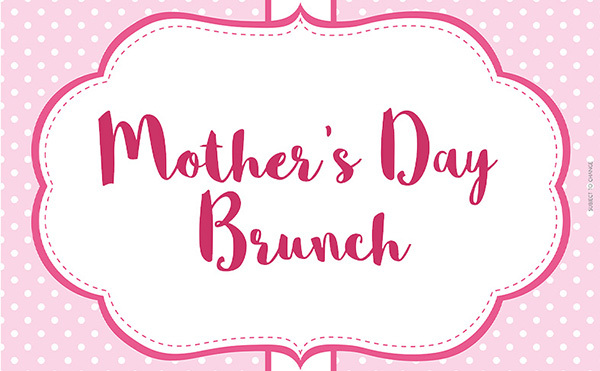 Come together with friends and family to celebrate the special women in your life at our Mother's Day Brunch at the Lafayette Hotel. With both indoor and outdoor dining options, you will enjoy an endless brunch buffet. *Menu is subject to change. Price does not include tax or gratuity.